Quinlan top features include:. Montecito Vistas features include: Located i..
5 Bd, 3 Ba 4,376 sq.ft. Cimarron top features include:. Montecito Vistas features include: Located ..
5 Bd, 3 Ba 4,267 sq.ft. 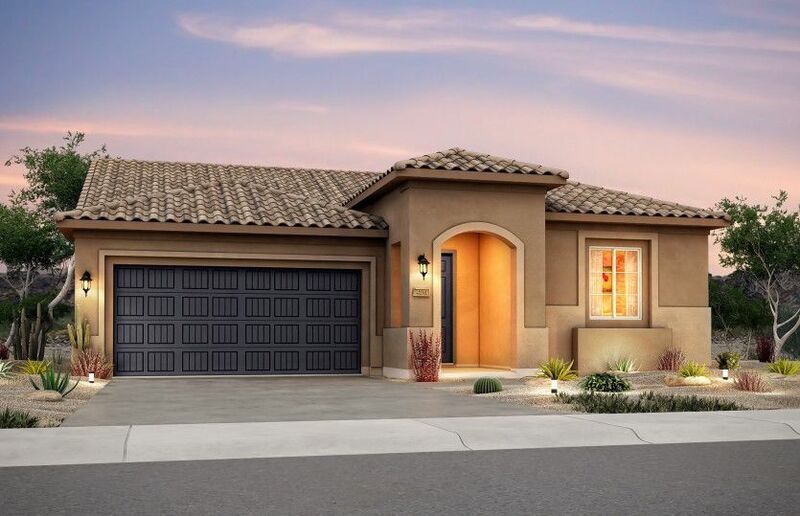 Brand new Haven home design in a premier 55+ active adult community with am..
2 Bd, 2 Ba 1,883 sq.ft. 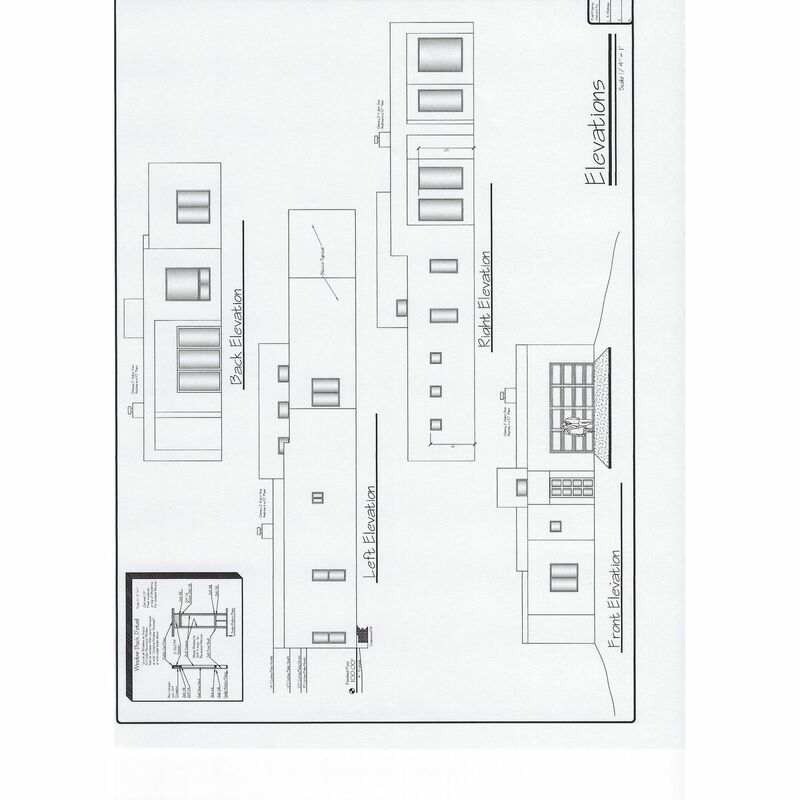 This Starwood home design is under construction and will be completed by Ma..
4 Bd, 3.5 Ba 3,446 sq.ft. Popular Preserve design in a premier 55+ active adult community.. Amenities..
2 Bd, 2 Ba 2,061 sq.ft. Beautiful Endeavor design in a premier 55+ active adult community.. Ameniti..
2 Bd, 2.5 Ba 2,495 sq.ft. As of today, April 19, 2019 the average home price for homes for sale in Northwest Albuquerque And Northwest Heights is $274,858. 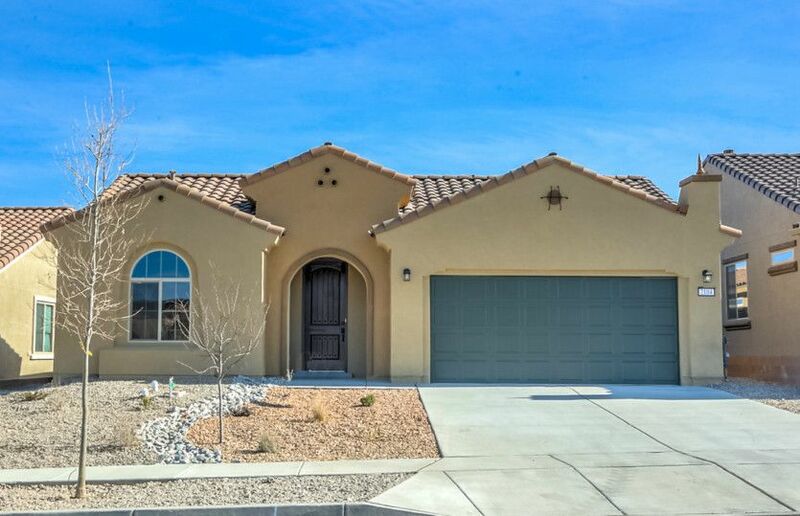 Search new homes for sale in Northwest Albuquerque And Northwest Heights! 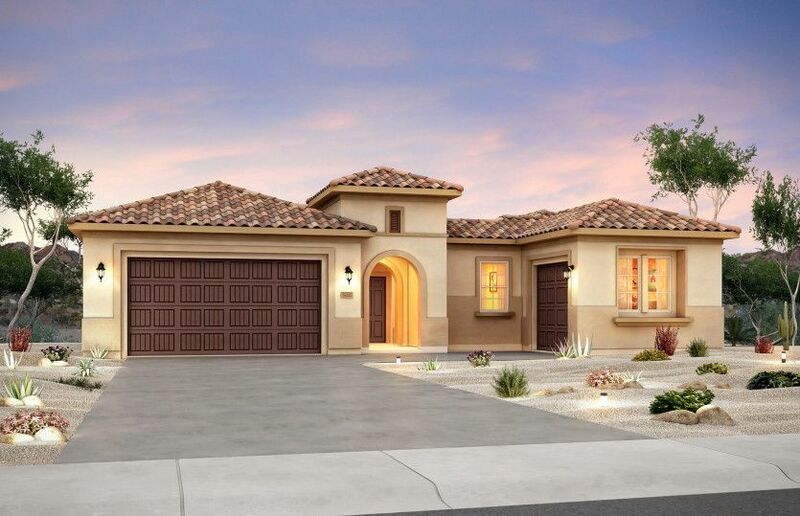 If you are looking to buy brand new homes for sale in Northwest Albuquerque And Northwest Heights - browse floor plans, view photos, models, and pricing. 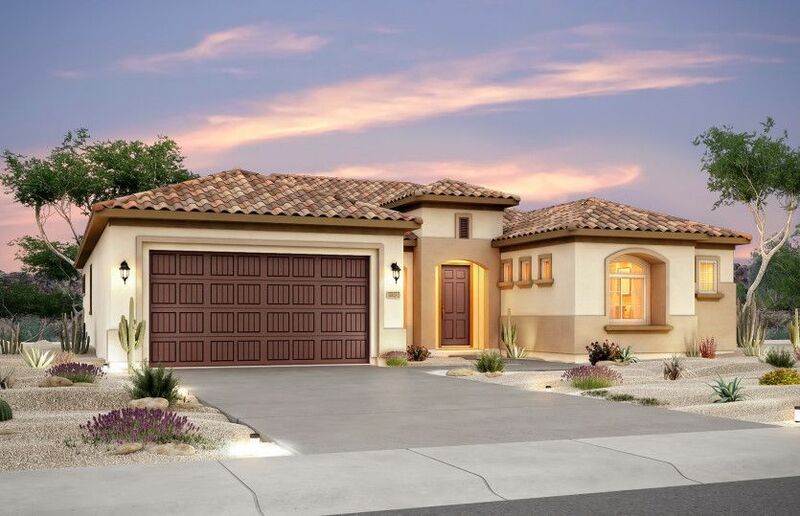 You can also see new construction homes in Northwest Albuquerque And Northwest Heights and request an appointment or more information about a specific new home.